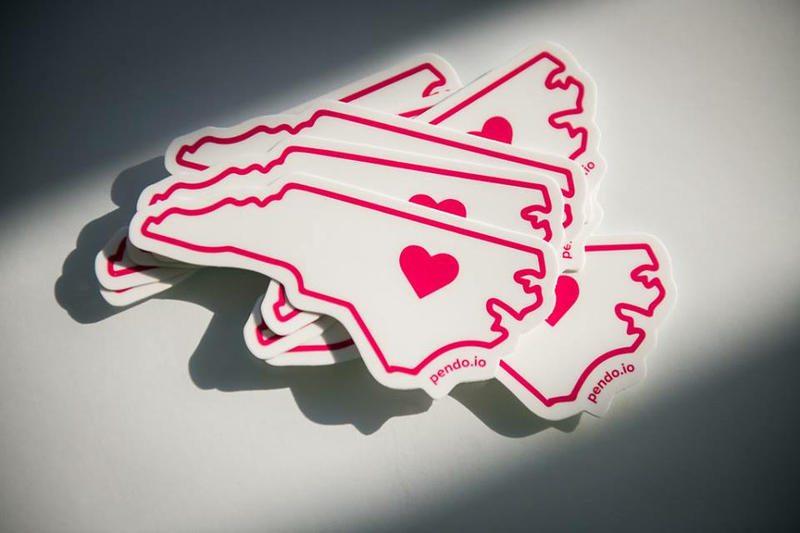 Raleigh-based enterprise software company Pendo secured $50 million in series C investment last month, according to company database Crunchbase, topping the city's recent funding headlines. The cash infusion, financed by Sapphire Ventures, joined a handful of smaller venture capital investment rounds in the Research Triangle this fall. Pendo's news, announced on Sept. 12, brings the company's total venture capital funding to $106 million. Self-described as "a product cloud creator for digital products and data-driven product teams," the company claims it's raised the most money by any Raleigh software company in almost 20 years. The second-biggest Raleigh funding event in the past month took the form of a $3 million convertible note round, led by Concentric Capital, for Improved Nature, a B2B plant-based protein products and ingredients company that "uses a new, innovative technology to give healthy soy protein the same consistency of traditional meat." The round will allow the company to expand executive hiring and invest in boosting sales and marketing. The financing brings Raleigh into fifth place for net investment in the food and beverage category over the last three months, trailing New York City, San Francisco, Boulder and Chicago. Remedy Review, a new Raleigh-based digital publishing company with a focus on hemp and CBD, secured $2 million in seed funding from One Better Ventures on Oct. 1. According to its website, the company wants "to help people navigate the ever-changing landscape of natural health options with evidence-based articles that are easy to understand." And on Oct. 3, local referee management and software payment company Silbo secured $1.3 million in debt financing. Silbo is marketplace that connects experienced referees and sports officials with youth and adult leagues, clubs and tournaments. Hoodline offers data-driven analysis of local happenings and trends across cities. Links included in the articles may earn Hoodline a commission on clicks and transactions.